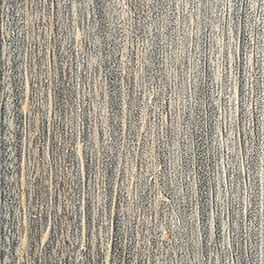 Easy to Install, Clean and Walk on! 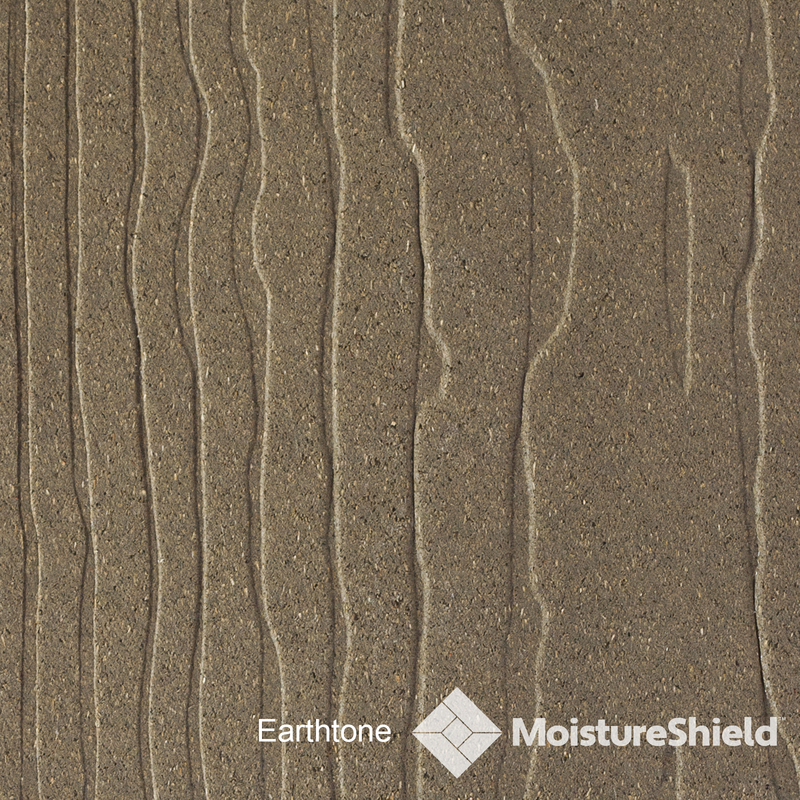 MoistureShield offers patented CoolDeck® Technology that helps to keep its boards cool and minimize heat absorption. 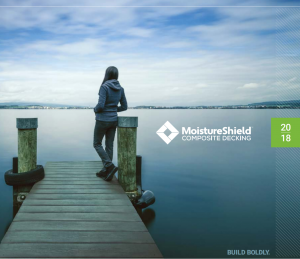 This award-winning technology makes MoistureShield the best choice for pool decks, docks, and other areas where bare feet might come into contact with the boards. 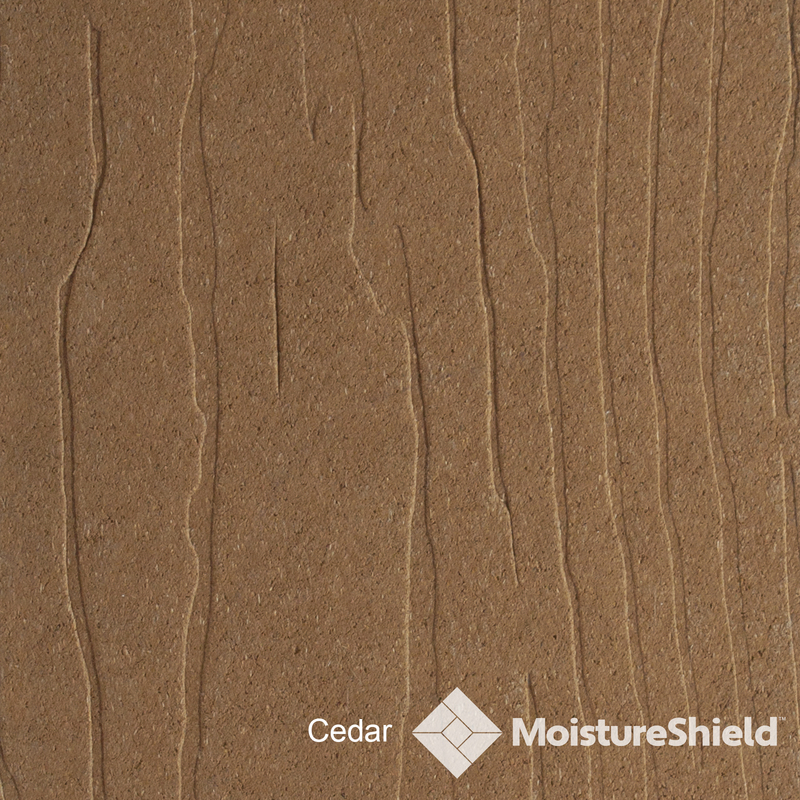 Choose grooved or non-grooved boards for easy installation with hidden fasteners. 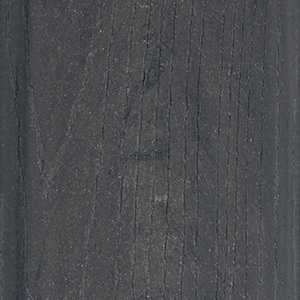 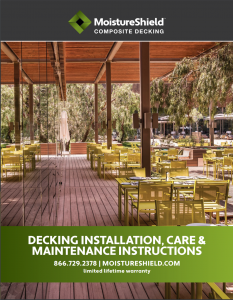 MoistureShield decking is some of the strongest, most innovative, composite decking in the industry. 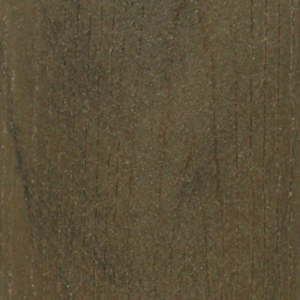 This decking can be installed on the ground or even underwater without voiding its warranty! 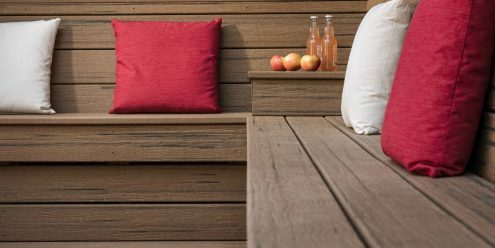 It’s also made from 95% recycled content for the ultimate “green” deck. 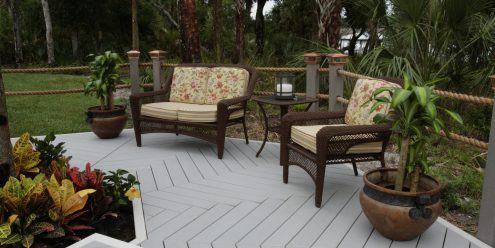 Wooden decks and decks made of lesser composite can start to deteriorate quickly. 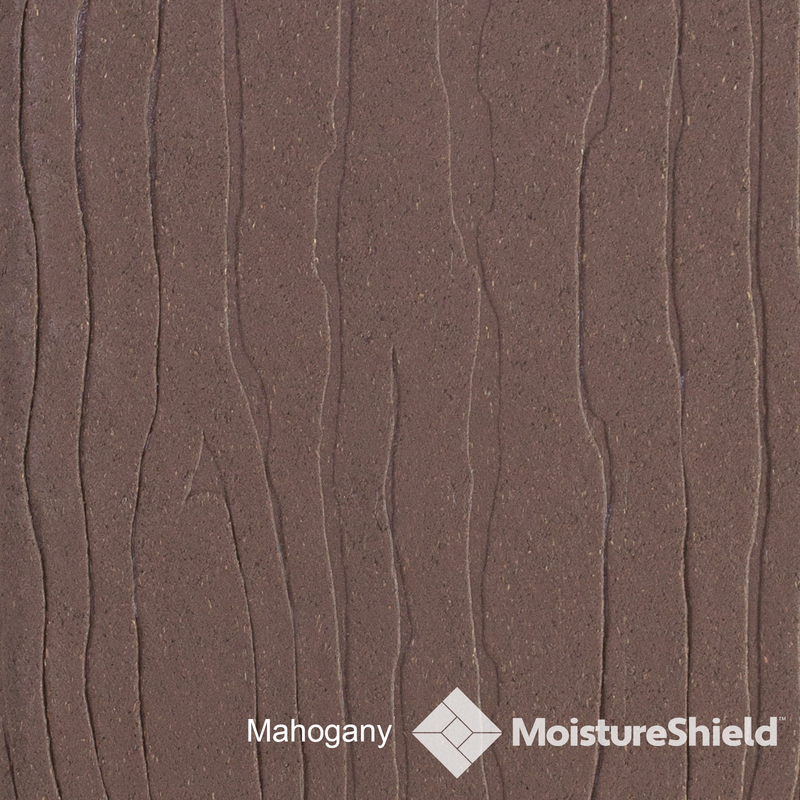 Not MoistureShield. 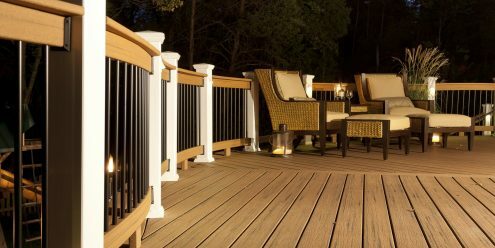 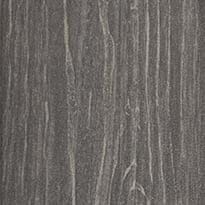 This tough decking will resist dings and scratches and is built to keep from fading or staining. 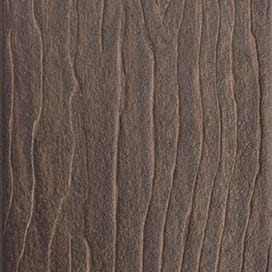 In fact, it has a limited lifetime fade & stain warranty. 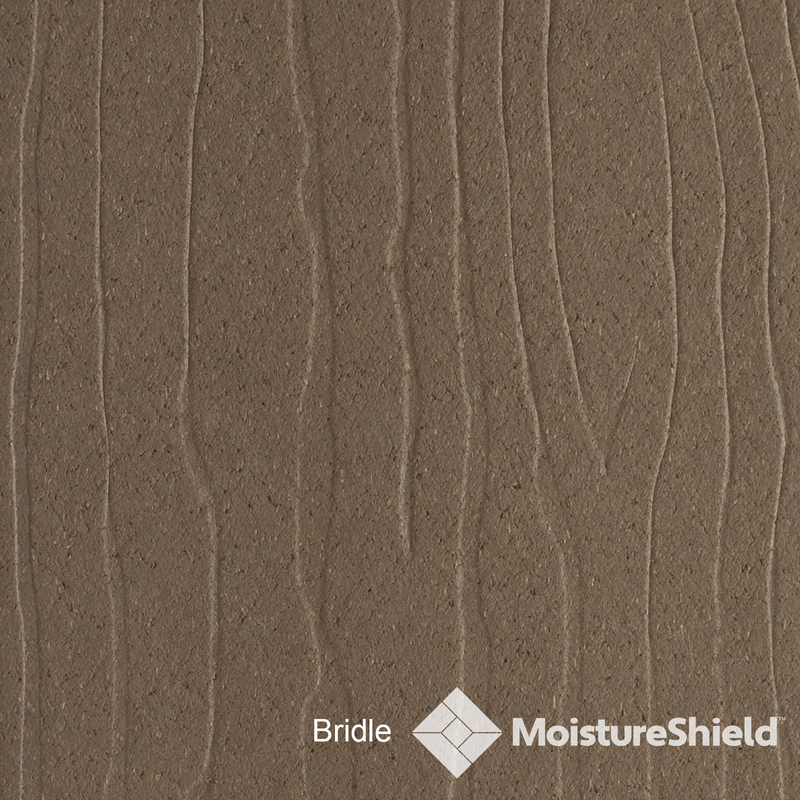 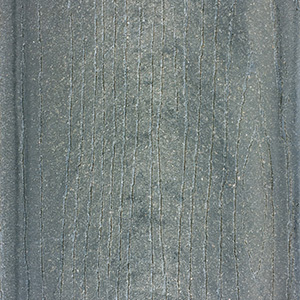 MoistureShield has never had a field failure. 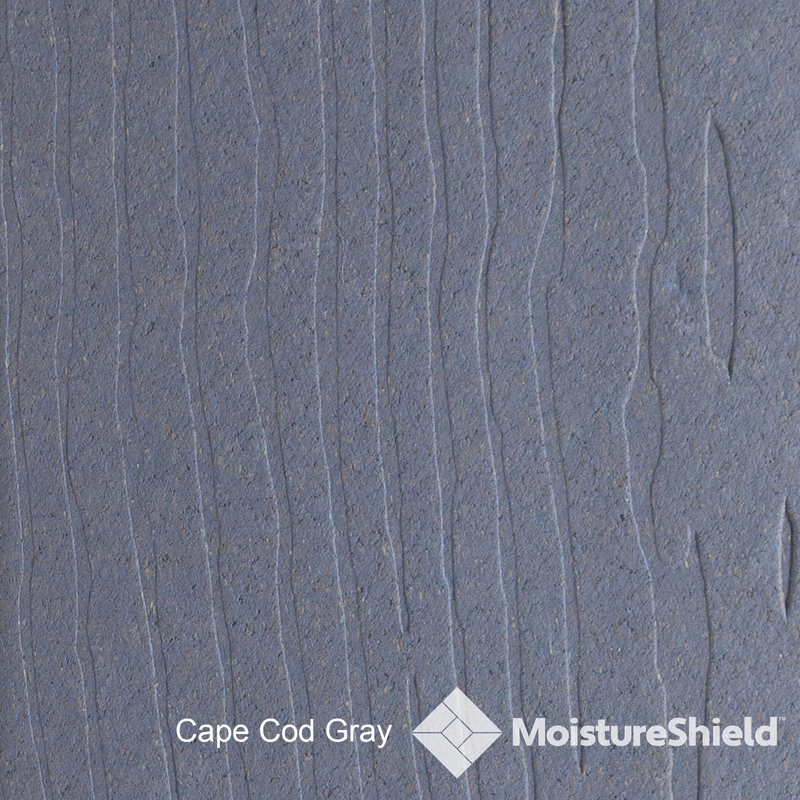 MoistureShield has the colors you’re looking for to create your ideal outdoor space. 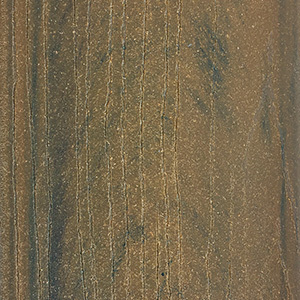 And their woodgrain appears on both sides of the board, so either side can be used during installation.